Stephen Creighton is the leading drummer of the World renowned St. Laurence O’Toole Pipe-Band in Dublin, Ireland. He has taken his corps to the dizzy heights of World Championship titles on two occasions. This is in addition to British, European, Scottish and over 10 All-Ireland Grade 1 titles. 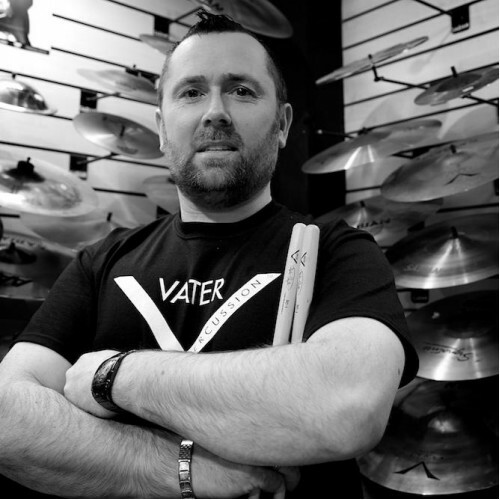 Stephen is also an accomplished soloist and has been consistently in the top 12 senior drummers for 18 of the last 20 World solo championships. Stephen has 7 All-Ireland solo titles and is known the world over for his musicality and tonal perfection. 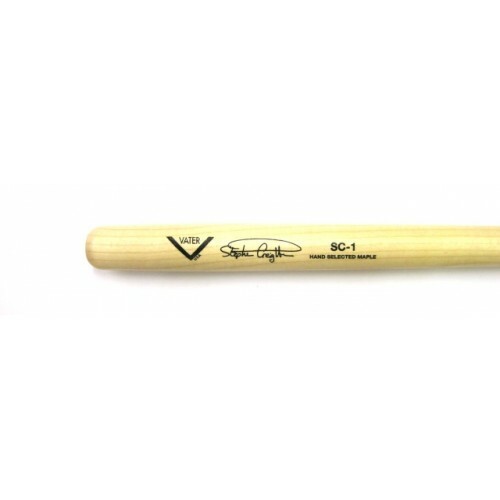 Stephen's SC-1 stick features a tapered handle and oval shaped tip for perfect contact on the drum head. 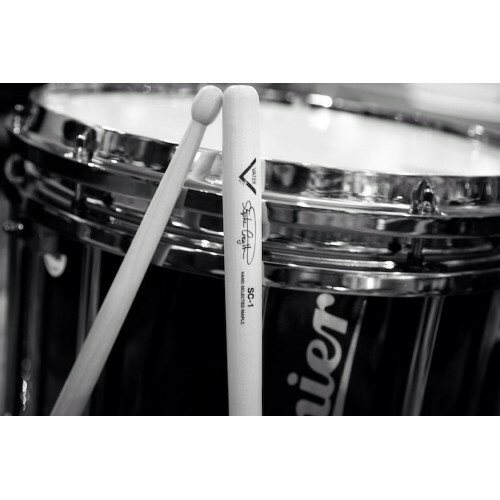 These elements give a great balance and pitch on high-tension snare drums. 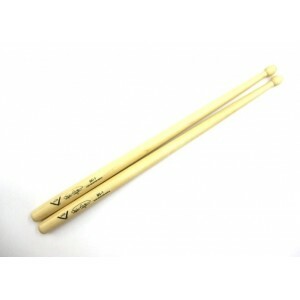 The SC-1 has everybody talking and we're extremely proud to now offer Stephen's superb new sticks, here in New Zealand!